^ Michael, M. (1908). 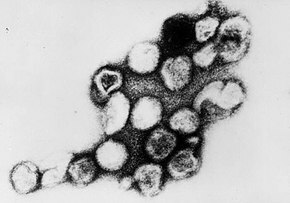 "Rubella: Report of Epidemic of Eighty Cases". In Treat, E.B. (ed.). Archives of Pediatrics. p. 604. Archived from the original on 2015-11-25. ^ Cooper, L.Z. (1975). 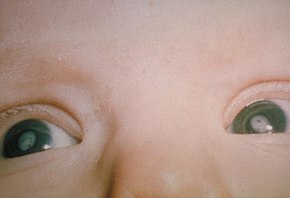 "Congenital Rubella in the United States". In Krugman S Gershon A (ed.). Symposium on Infections Of the Fetus and Newborn Infant. New York: Alan R. Liss. pp. 1–. ISBN 978-0845100035. 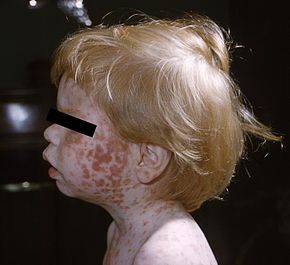 Centers for Disease Control and Prevention (2012). "Ch. 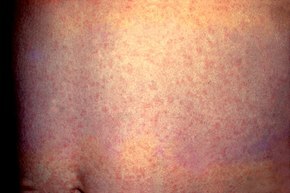 19: Rubella". In Atkinson W, Wolfe S, Hamborsky J (eds.). Epidemiology and Prevention of Vaccine-Preventable Diseases (12th ed.). Washington DC: Public Health Foundation. pp. 275–290. Archived from the original on 2017-03-10.